Hot deal. 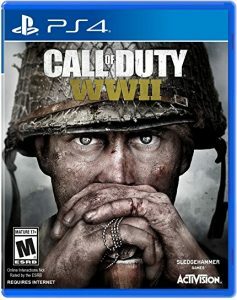 Walmart has Call of Duty WWII PS4/Xbox One Sale on sale for $9.99 with Free Shipping $35 or free in store pickup. Xbox One version same price. Review - Rated 3.5 out of 5 stars. Rated M for Mature.